This summer, CIG will be working with CDOT to promote personal breathalyzers as a resource for Coloradans to stay safe while drinking. 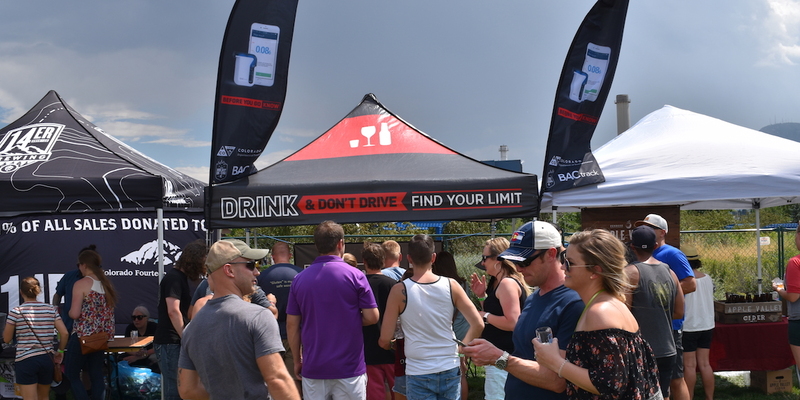 There’s no secret that Colorado is home to some of the best craft beers in the country, and many brewers attended the Springs Beer Fest to show off their latest creations. 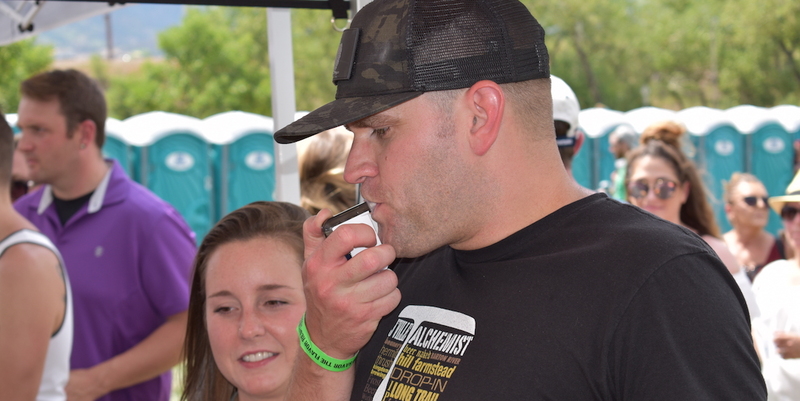 CIG was there, providing attendees the opportunity to test a breathalyzer and learn their BACs. Needless to say, our booth became exponentially more popular as the beers continued to flow!